APR 6, 2017 — Submissions closed at 5pm on Wednesday 22 March 2017. The EPA received 685 submissions within the submission period. This is the third largest number of submissions ever received by the EPA for a proposal, so although not as large a number of submissions as we’d hoped for, this is still a significant number. – nine submitters (1.3%) indicated they were neutral toward the proposal. – 356 submitters (52%) have indicated that they wish to be heard at the hearing. 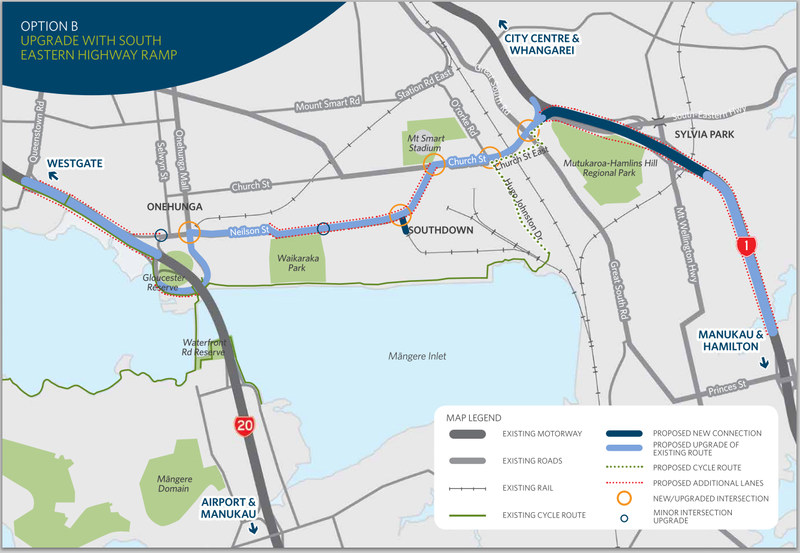 That is quite a lot of opposition to what is a destructive expressway proposal with little benefit in return compared to other options that were available to NZTA for the East West Link. Whether NZTA face another Basin Reserve disaster that forced a very embarrassing back-down is still to be seen.